Prime Minister Dr Keith Rowley said that the issue of decriminalising marijuana is not a priority for government at this time. Speaking at Thursday's post-Cabinet briefing, Dr Rowley was referring to a recent agreement at the 39th Heads of Government Conference in Montego Bay, where a consensus was reached by CARICOM members to review marijuana as a Schedule 1 drug. “We have priorities and decriminalising marijuana is not one of them," he said. He said a presentation was made to the conference by the Regional Marijuana Commission, following which member states agreed that action was necessary to review the status of the plant as a Schedule 1 drug. Jamaican Prime Minister and CARICOM Chairman, Andrew Holness, said each member state agreed to pursue law reform as proposed by the Commission. 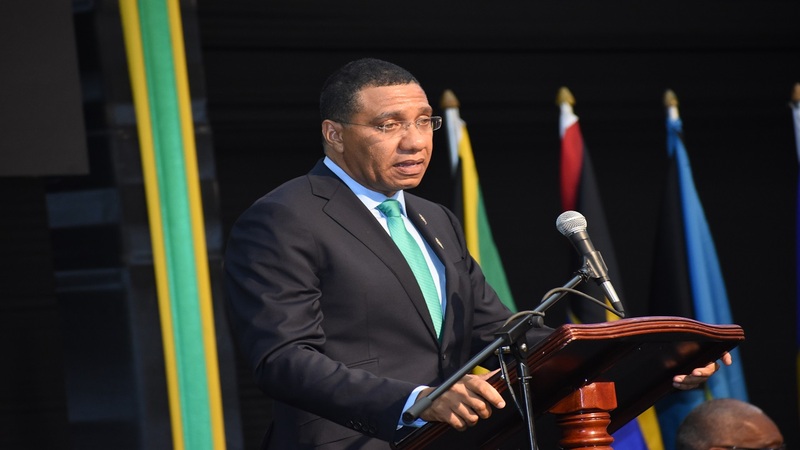 "We also agreed that each member state, in accordance with its own circumstances, would determine its own pathway to pursue the law reforms necessary, as proposed by the Regional Marijuana Commission," said Holness. However, Dr Rowley said that at the moment, government will not be 'running any advocacy' for decriminalisation. "There are now discussions of marijuana as an economic entity, there are those who are arguing about marijuana as a harmless substance, marijuana as a medicinal breakthrough and so on...for the government of Trinidad and Tobago, the jury is still out on the science on this, and therefore we will be guided as it evolves." 'But at the moment we are not running any advocacy for decriminalising marijuana or incorporating marijuana into our economic space because we have other priorities and we are also are not convinced that there is the benefit people are asking us to grasp," he said. 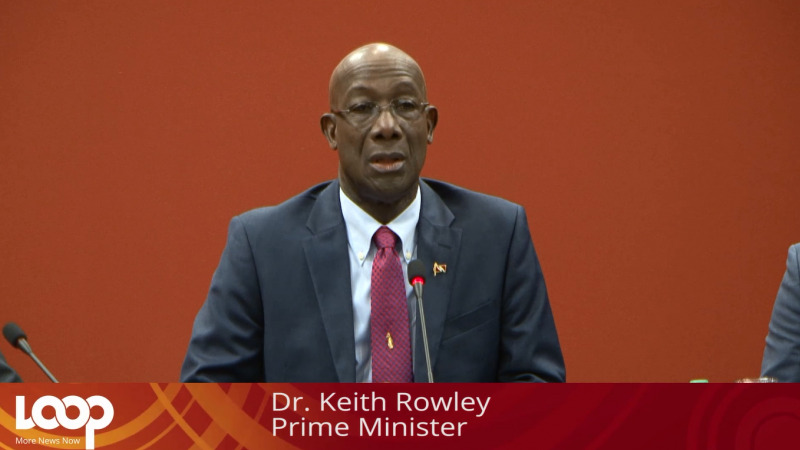 Dr Rowley said however that Trinidad and Tobago is 'entirely in step' with the statement made at the conference. “We're saying that we will allow it to proceed for further advancement along the way," he said. Earlier this year Jamaica launched Kaya Farms, the Caribbean's first legal medical cannabis dispensary. Officials from the company said Kaya's goal is to make Jamaica the flagship of the global wellness tourism industry. 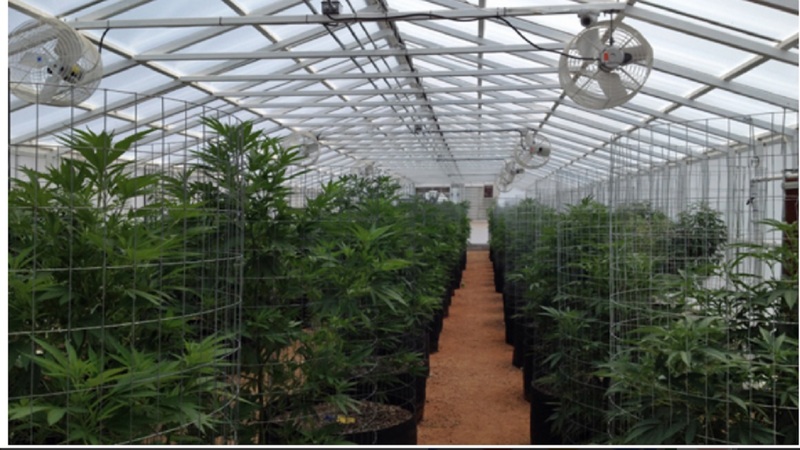 Marijuana usage and licensing in Jamaica is controlled by the Cannabis Licensing Authority. Studies have shown that CBDs (cannabinoids) have been proven to aid patients suffering from various diseases including cancer, seizures, Alzheimer's, multiple sclerosis and even Crohn's disease. 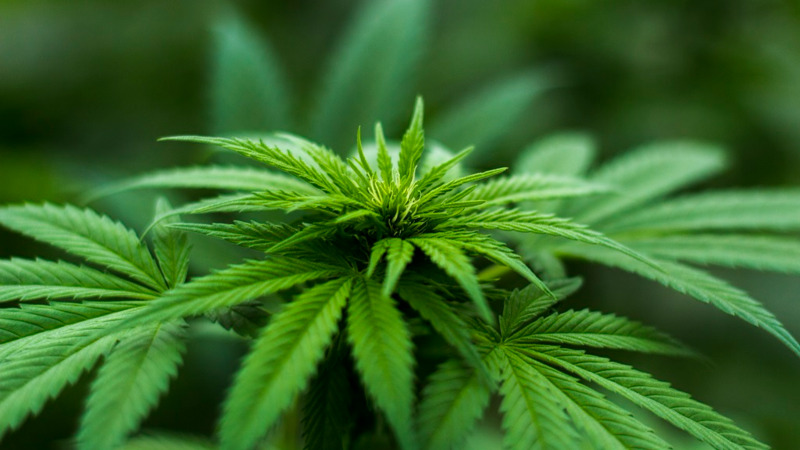 Antigua and Barbuda, as well as St Vincent and the Grenadines, announced plans to decriminalise marijuana for personal use, while the Cayman Islands already allows for the importation of cannabis oil. The herb has also been decriminalised in the US Virgin Islands, Bermuda and Puerto Rico. Other countries which have decriminalised marijuana include the Netherlands, Canada (medicinal use only), Australia (for medical or scientific purposes), Belgium (up to three grams), Belize (up to 10 grams), Bolivia (up to 50 grams), Colombia, Spain, Uruguay, and some US states, among others. Do you believe marijuana should be decriminalised?